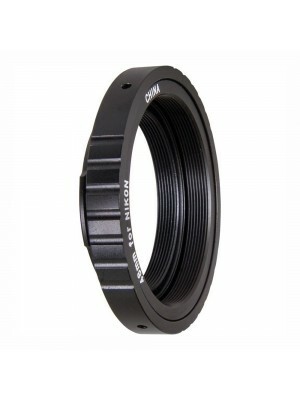 Celestron M48 adapter for EdgeHD 9,25 - 11 - 14 allows to connect DSLR or CCD cameras to EdgeHD 9,25 - 11 - 14 telescopes, providing the exact working distance from the telescope to the camera. It's necessary just to screw it instead of the visual back, the final thread is a M48. 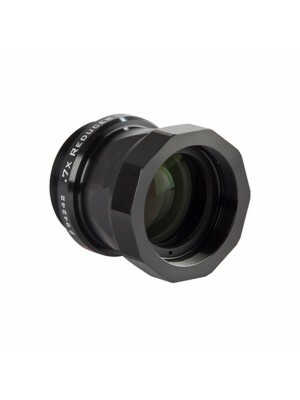 This M48 adapter allows to connect any Reflex or CCD to EdgeHD 9,25 - 11 - 14 telescope, providing the exact working distance from the telescope to the camera. It's necessary just to screw it instead of the visualback, the final thread is a M48. 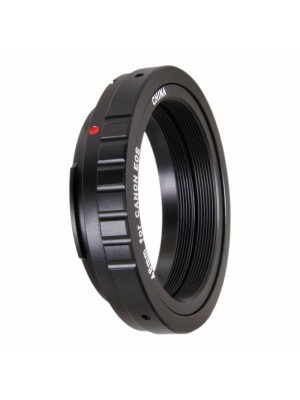 M48 thread offers a larger aperture than standard T2 rings so this adapter is perfect also for Full Frame cameras. 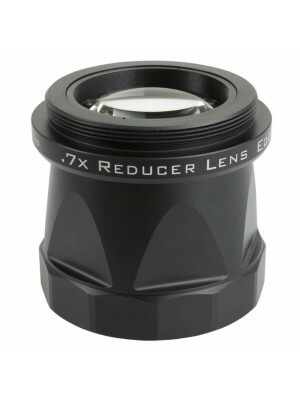 The installation is very simple, just screw it instead of the visual back or after the focal reducer. The M48 thread allows you to connect your DSLR or CCD for planetary, lunar or Deep-sky astrophotography.